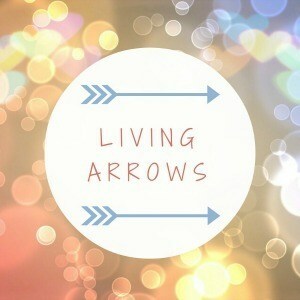 Here we are at Week 26 of Living Arrows: half way through the year! I cannot believe it. I am so pleased I have done this every week, it’s so nice to have all the posts to look through to see how much Dex has grown and how he has changed. A bit of a sad one this week. 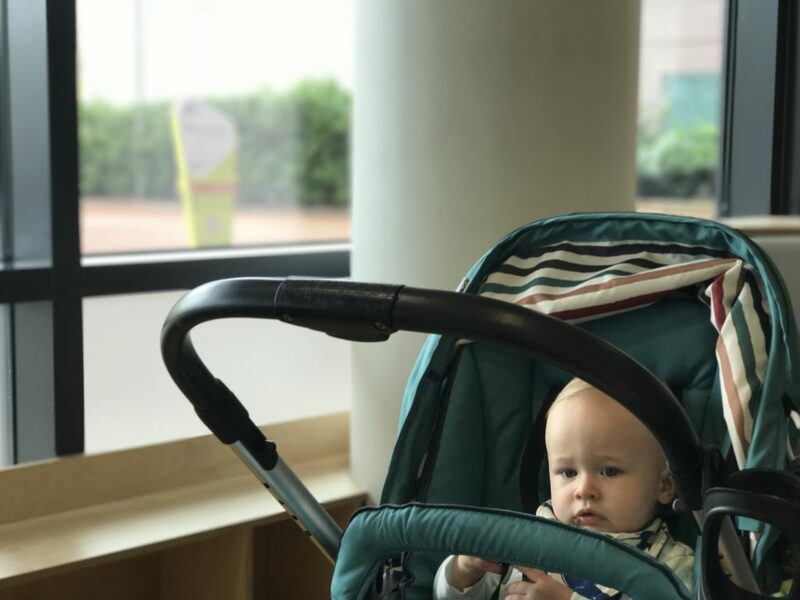 Dex fell over in the bath and cut his lip open on Saturday and so we had to take him to Alder Hey for the first time.We have an appointment to see a plastic surgeon first thing Monday morning so keep your fingers crossed for us. Despite looking like he’s done ten rounds with Mike Tyson, he is fairly happy in himself, which is surprising considering this week also saw him get FOUR injections and he is cutting his seventh tooth! Such a brave boy.